On Jan. 21, Dyess Air Force Base, in Texas, saw the arrival of the first operational B-1B Lancer with the Integrated Battle Station upgrade which gave the “Bone” new screens and updated avionics in both the cockpit and battle stations. 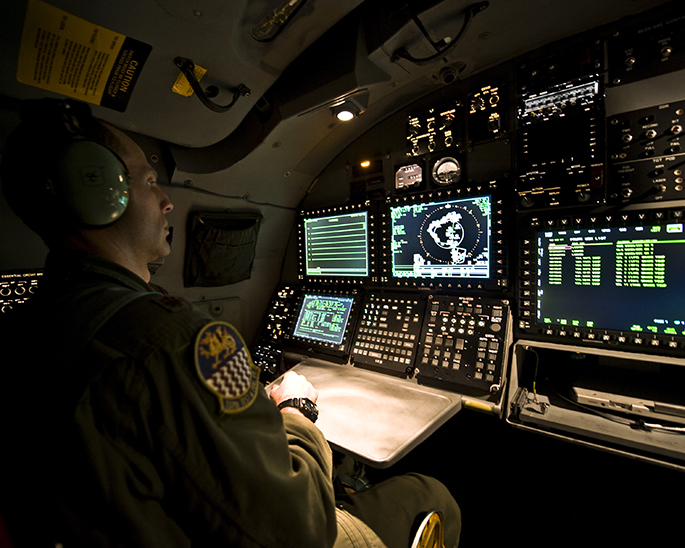 Within the VSDU two unsupportable, monochrome pilot and co-pilot displays were replaced by four multifunctional color displays, that provide the pilots more situational awareness data, in a user-friendly format. “Integration into the data link environment and the increased maintainability, as well as the new computers and displays are capable of showing a better picture of the battlespace with more advanced graphics will enable the B-1 to be a force for decades to come,” said Maj. Michael Jungquist, 337th Test and Evaluation Squadron software Block 16 project officer for the Dyess Air Force Base press release. The IBS upgraded B-1 bombers will not only be based at Dyess: Ellsworth AFB is also scheduled to receive the upgraded aircraft within the upgrade program, that will be completed by 2019.